Brooks & DeRensis, P.C. is a Boston law firm offering sophisticated legal capabilities and personal service at reasonable rates. 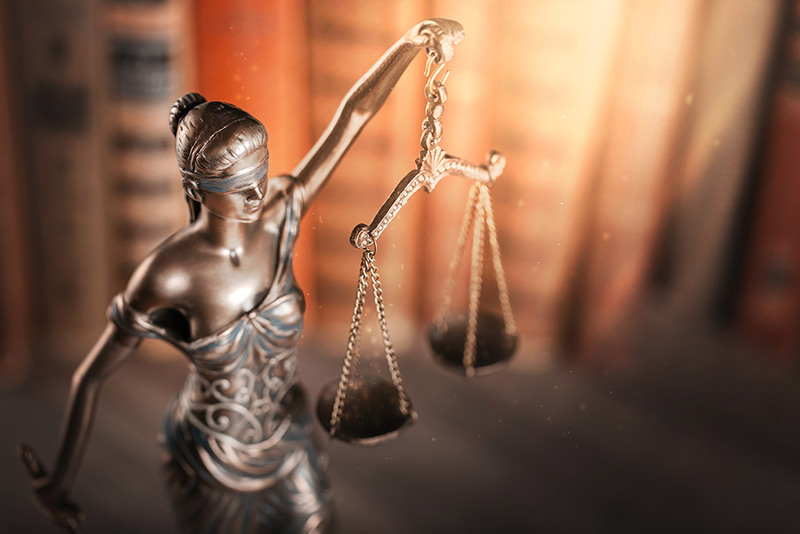 The Firm’s attorneys have an unusual concentration of experience in many disciplines – from municipal to corporate law, from real estate to litigation, from labor to immigration. As a group, we work together to serve our clients’ needs effectively across those disciplines. By focusing intently on each client’s goals and priorities, we are able to provide consistent, targeted advice and representation. Without layers of junior attorneys, the Firm renders efficient as well as effective legal service. The clients of Brooks & DeRensis range from large corporations and closely-held businesses to state and local government and schools, and from insurance carriers to non-profit corporations and individuals. Each of our clients receives personalized legal service from a team of committed attorneys and legal assistants. We look forward to building our professional relationship with you.